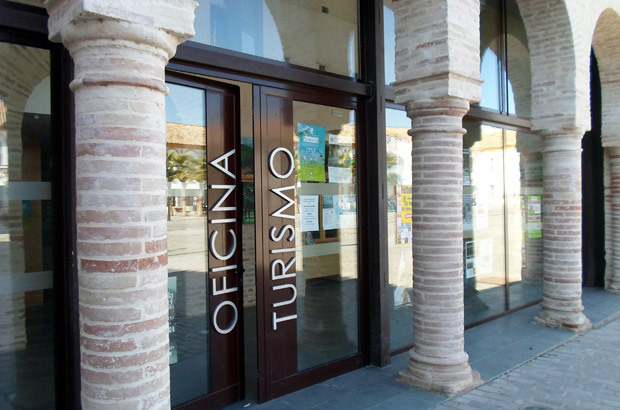 The tourist office is located in the main Plaza de Andalucía in the former building of the Alhondiga. This monument, built in the XVI century to host the shops of the square, has an interesting facade with a double arcade and it is attached to the Almohade Wall and Puerta del Sol. It is the entrance of the historic enclosure of Palma del Río due its location. It was declared Heritage of Cultural Interest. For this reason, one of the main functions of this tourist point is to inform the tourists who visiting us in order to enjoy as soon as the get here. Palma del Río is an andalusian town located in the west of the province of Córdoba and it connects to Seville. The distance from Palma del Río to Córdoba is 53 Km and 84 km to Seville. 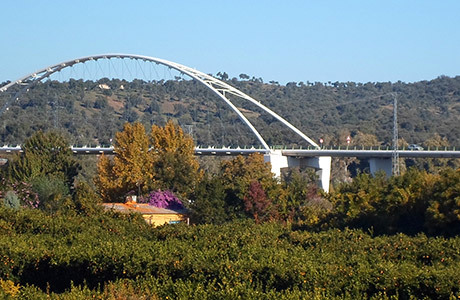 Córdoba – Palma del Río: 53 km. Secondary road A-431. You can also get to Córdoba by the highway A-4 to La Carlota and after that, you just need to take the secondary road A-440 (35,4 Km). Sevilla – Palma del Río: 91 km. Secondary road A-4. Écija – Palma del Río: 28 km. Secondary road A-453. The coach departs from Plaza de San Francisco with stops on Andalucía Avenue, Santa Ana Avenue and Mª Auxiliadora Avenue. The coach departs from Córdoba coach station. It is located opposite the train station which is on La Libertad s/n Avenue. 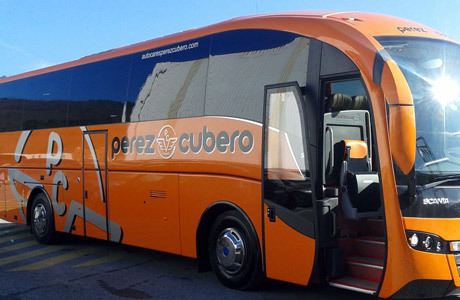 For further information in www.estacionautobusescordoba.es and www.autocaresperezcubero.com. You should consult the full timetables from Córdoba and Seville to Palma del Río on the following website www.renfe.com. You should select your origin and your final destination, after checking the full-timetables on the website. 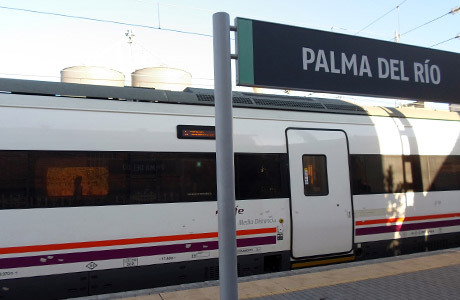 Furthermore, you could get a bus from Palma del Río train station to the city centre. More information www.autocaressansebastian.es. The stops are Plaza de San Francisco, Andalucía Avenue, Mª Auxiliadora Avenue and the station is the final stop. Departures from San Francisco: 7:05*, 9:00, 13:50, 18:40, 20:00. Departures from the train station: 7:35*, 9:45, 14:35, 16:45, 19:10, 20:30. Those which are marked by * symbol, do not run on Saturdays.